A podcast about hosting simple parties and gathering with people you love. 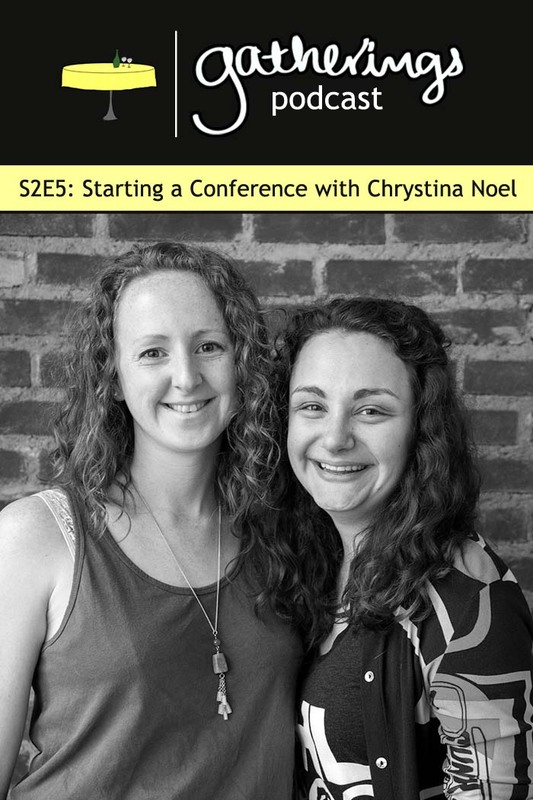 In Episode 5, Jessica interviews Chrystina about starting a conference. 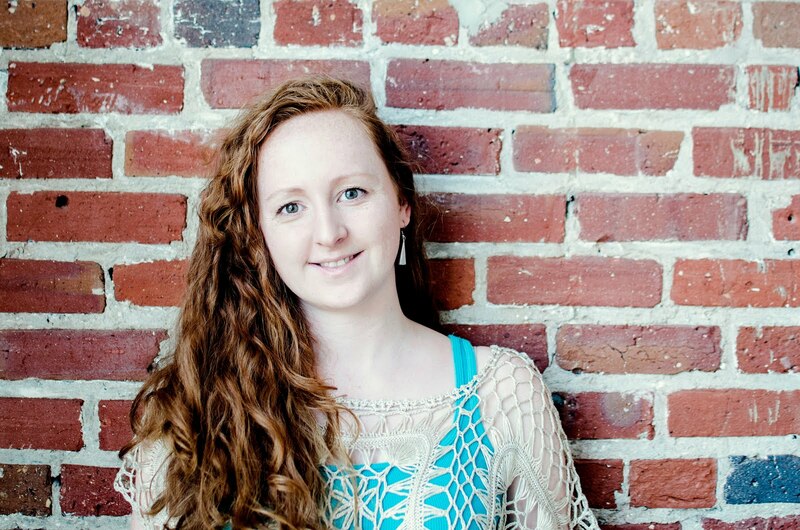 Chrystina started a blogger community called PHLbloggers in Philadelphia in September 2014. Since then, it has grown to a community of 350 members with an annual conference called The Blog Connect. This past April was year three. 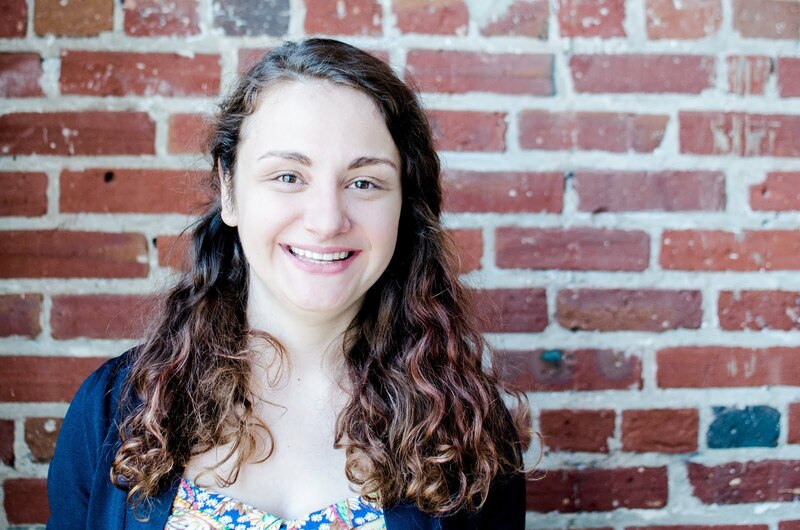 Jessica gets inside Chrystina's head about where the idea came from, how to handle the logistics, and tips she's learned along the way. What made you start a conference? What was the first step from idea to action? Is there anything you've wanted to do with the conference so far that hasn't worked out? What's something you thought would be hard that wasn't? What were any unexpected hurdles that you faced? How do you keep everything organized? How do you keep a team in line with your vision? How do you get speakers? How do you get sponsors? How do you set a price point for tickets? What are you planning right now? What's going on in your kitchen? How are you staying in touch? If you have any questions about hosting conferences - or any of the other things we're into right now, we'd love to hear them, don't hesitate to reach out and find us on Facebook or Twitter. PS. Our new photo was taken by the lovely Julia Dent. Jessica is the spontaneous one, the cook, and the gardener. You can follow her adventures at Sweet Love & Ginger. Chrystina is the planner, the baker, and the singer. You can follow her adventures at Chrystina Noel. Jessica & Chrystina started The Gatherings Podcast as a way to talk about real parties that real people are hosting, why they do it, and what they've learned along the way.